Round Welded Steel Pipe is used for structural, industrial, automobiles and furniture industries. 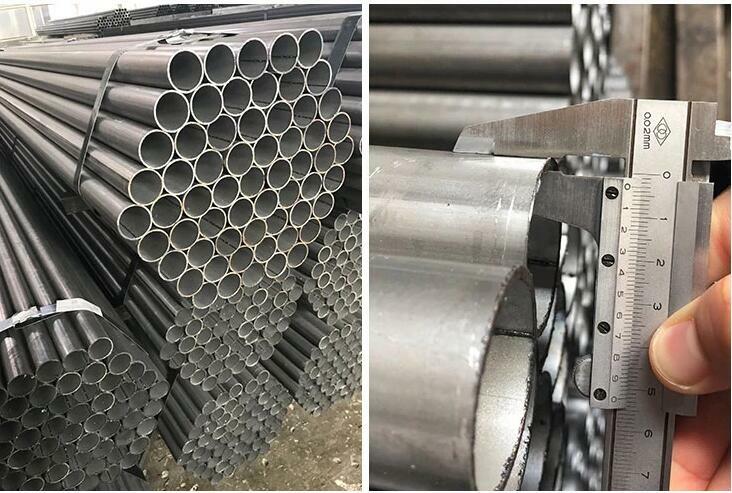 The material of Welded Steel Pipe is SPCC/ SPCE/ SPCD/ Q195/ Q235/ Q345/ DX51D+Z ST12/ ST13/ ST14/ DC01/ DC03/ 10# .Place of Origin is Shandong, China. The brand name is Vantage. 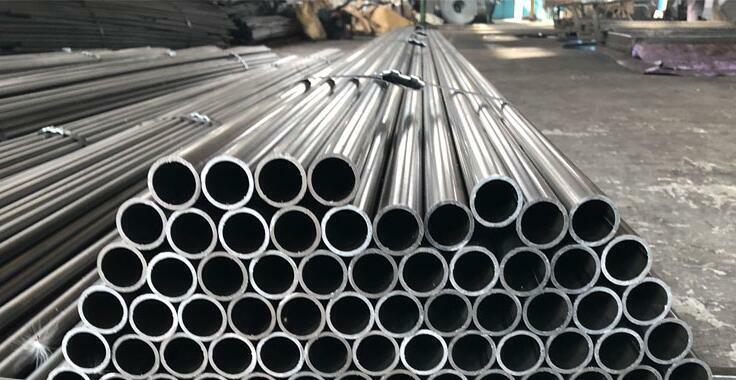 The technique of welded Steel Pipe is ERW. The surface treatment is oiled or galvanized. Size is 9.5 mm-95 mm. Length is 5.8 m - 12 m. Thickness is 0.6 mm- 3.5 mm. Application is structural, industrial, automobiles and furniture industries.